Any of these plates are available to order ONLINE – simply click the links below. 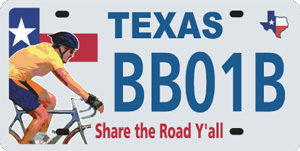 After ordering you can pick up the plate from your nearest County Tax Assessor’s Office. You can also order these plates in person at any County Tax Office.